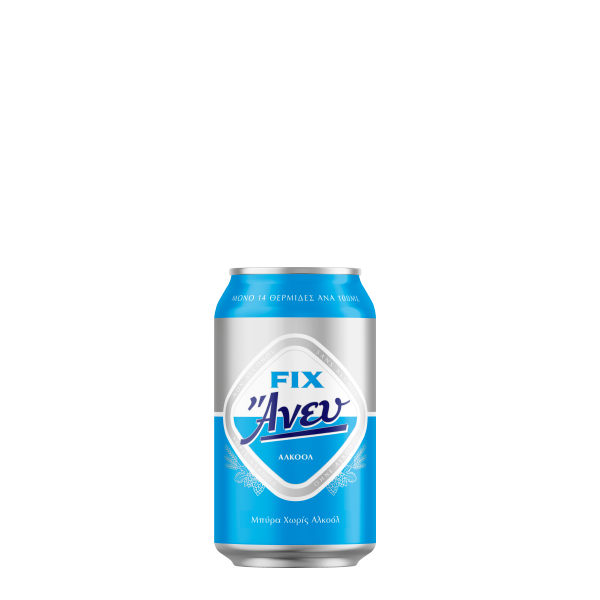 FIX Άνευ* is the new non-alcohol beer from the FIX brand. 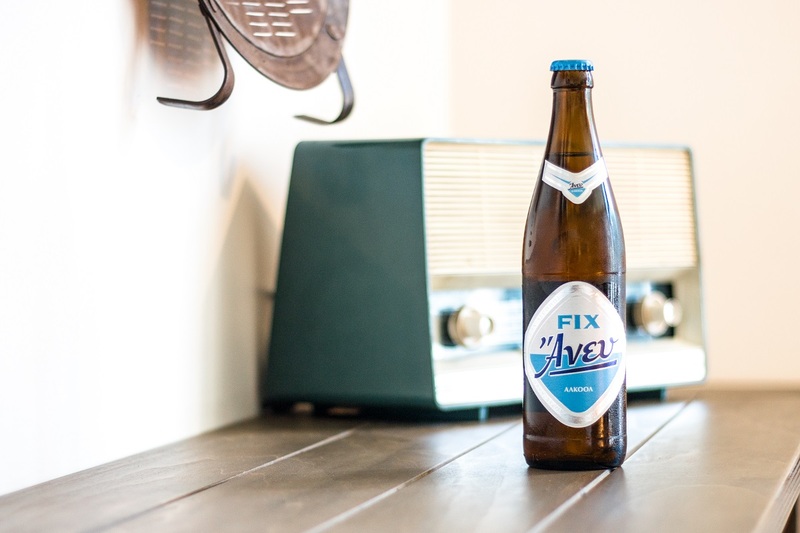 In line with the latest trends, it constitutes a fully innovative proposal, disrupting the current status of the non-alcohol beer category in Greece! 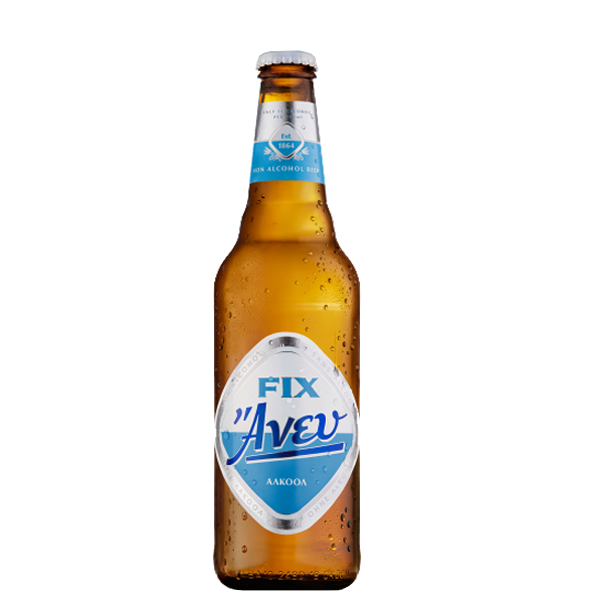 FIX Άνευ completely preserves the authentic real beer taste and is the ideal alternative proposal for all occasions, where we crave enjoying the taste of our favorite drink, but without the alcohol! For small or larger groups of friends, in and out of home, during the day, afternoon or night, FIX Άνευ is the delightful, absolute conscious choice! 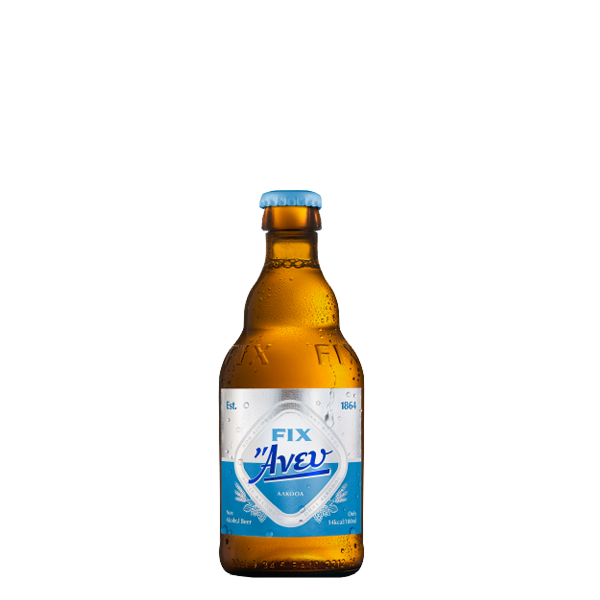 With significant high rates of appeal and purchase intention**, FIX Άνευ is here to offer the full taste of beer but without alcohol, for enjoyment without precedent!